Here at Fix 'n' Fit our helpful team are highly trained and experienced in a wide range of mechanical services. Rest assured, we only fit original equipment parts & lubricants as standard to uphold any manufacturer's warranties. So whatever is wrong with your vehicle, please contact us and we will be happy to help with any problems or questions you have. 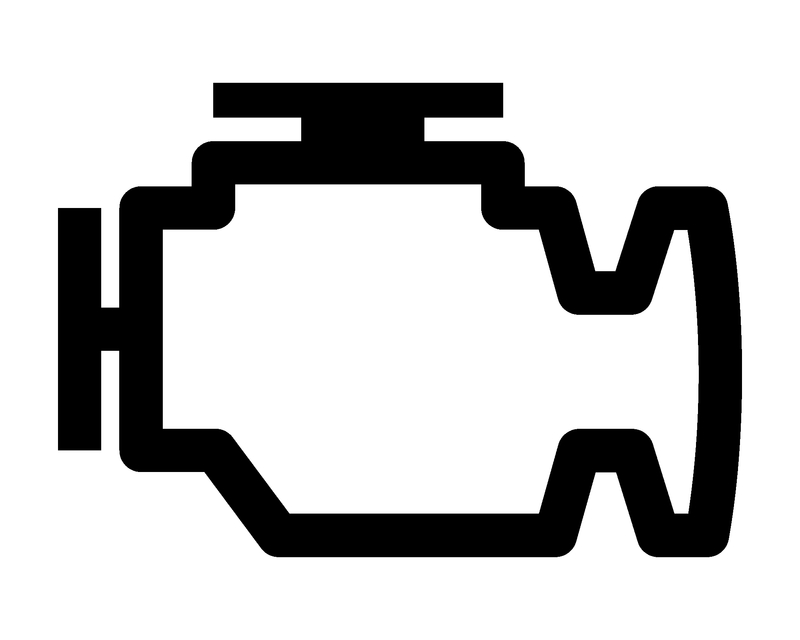 If your timing belt breaks, the damage to your engine can be considerable. We recommend replacing your timing belt every 70,000 miles or 7 years. Most manufacturers recommend that you service your car at least once a year, or after every 12,000 miles. Find faults and spot potential problems with a vehicle diagnostic check. Noticing any grinding or squeaking noises? Experiencing any juddering? Your brakes may need inspecting. Batteries. Starters. Alternators. 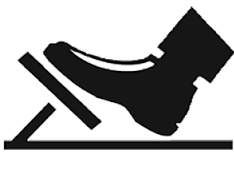 We offer a testing and replacement service. Noticed your air con is not as cool as it used to be? Is there an unpleasant smell coming from the system? Not had it serviced within the last 2 years? Please contact us. Hearing any rattling, roaring, hissing or popping sounds coming from your exhaust? Notice any blue smoke? If yes, then come and have your exhaust checked. See an orange light like above appear on your dashboard? 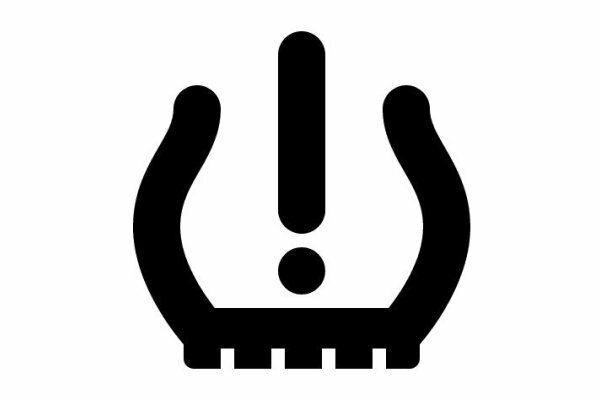 This typically means your DPF has become clogged. Clogged DPF's can cause serious problems for your car, so it is vital you have them cleaned peridoicly. Notice your tyres wearing uneven, or your vehicle pulling to one side? Drove over a pothole or hit a kerb recently? Your wheels could be misaligned.